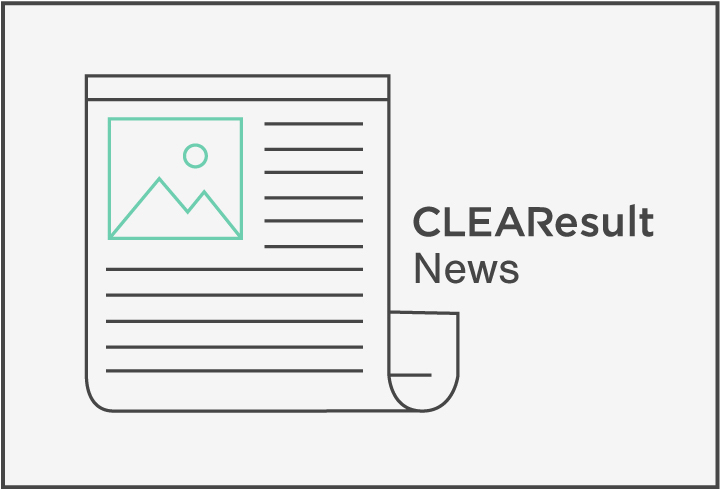 AUSTIN, Texas (February 16, 2017) – CLEAResult, a leader in designing and implementing technology-enabled energy efficiency programs for utilities, has been named a finalist in the 11th annual Stevie® Awards for Sales and Customer Service. CLEAResult is a finalist in the “Contact Center Leader of the Year” and the “Customer Service Department of the Year” categories and will ultimately be a Gold, Silver or Bronze Stevie Award winner. The awards are presented by the Stevie Awards, which organizes seven of the world’s leading business awards shows including the prestigious International Business Awards and the Stevie Awards for Great Employers. The final results will be announced during a gala banquet on Friday, February 24 at Caesars Palace in Las Vegas, Nevada. Finalists from the U.S.A. and several other nations are expected to attend. With locations in more than 70 cities across the U.S. and Canada, CLEAResult takes pride in working directly with its customers to help them improve the way they use energy. In order to best serve its utility, business and residential customers, the company strives to offer the best possible customer service options. More than 2,300 nominations from organizations of all sizes and in virtually every industry were evaluated in this year’s competition. Members of seven specialized judging committees will determine the Gold, Silver and Bronze Stevie Award placements among the finalists during final judging, which took place January 23 - February 1.